Known for her sardonic wit and her hysterically skewed outlook on life, Jenny Lawson has made millions of people question their own sanity, as they found themselves admitting that they, too, often wondered why Jesus wasn’t classified as a zombie, or laughed to the point of bladder failure when she accidentally forgot that she mailed herself a cobra. 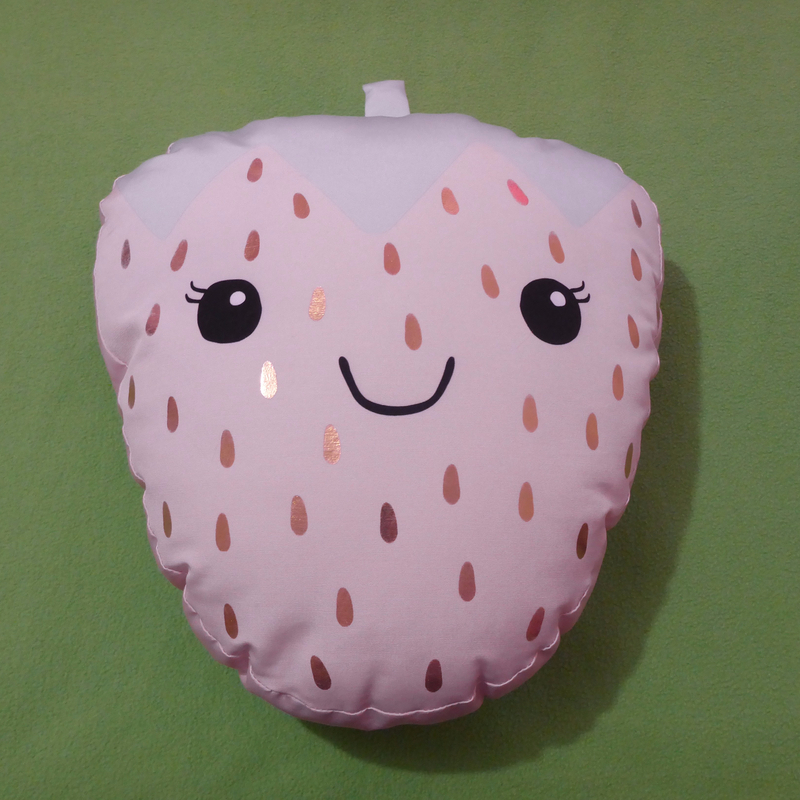 Her blog is award-winning and extremely popular. 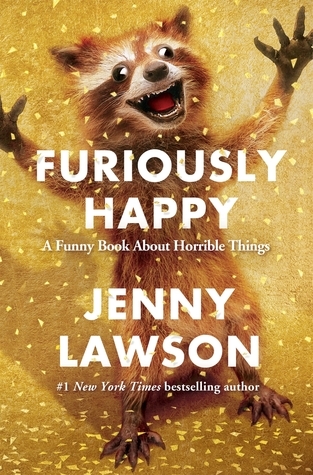 ~Late To The Party: Furiously Happy and Let’s Pretend This Never Happened are both best-selling books (as well they should be, Jenny Lawson is hilarious and brilliant) but it is difficult to review a book that everybody’s already read and enjoyed. In fact one of my major problems with writing this review is that I think this novel is so perfect there isn’t much that I can say. However, as per usual, I’ve decided to work backwards instead of forwards, so I didn’t figure out the how’s and why’s of Jenny Lawson’s family interest in taxidermy straight away (I’m not the most observant) however Furiously Happy, while it may have a slight connection to Let’s Pretend This Didn’t Happen, can be read as a standalone book and it makes perfect sense, very much the same way of Is Everyone Hanging Out Without Me and Why Not Me? by Mindy Kaling can be read separately but are better off being read together. ~Representation Matters: Jenny Lawson isn’t just writing openly and honestly about her struggles with Mental Illness like Depression, Suicide idealization and Anxiety (General and Social), she’s also a person with ADD and Rheumatoid Arthritis (two painful and invisible disabilities). It’s an amazing feeling to read this book and realise that despite the internal and external obstacles that Jenny Lawson faces, Jenny Lawson continues to keep going (though some days are harder than others), she has a successful writing career, she’s been married to a man who clearly loves and adores her and she has a loving and supportive family. The world needs positive examples like this more often. I get the same feeling reading this book that I got from You’re Never Weird On The Internet (Almost) by Felicia Day, this is the kind of book I needed in Secondary College whilst dealing with depression, in fact I would recommend anyone and everyone (regardless of whether or not they’ve had a direct or indirect encounter with Mental Illness) to read this book. It explains the problems with Depression so well and so clearly it was almost painful. There were so many relatable “Me too! Me too!” moments through out this book, but my favourite chapters would have to be the chapter where Jenny and Victor travel to Japan and the chapter where she and a girlfriend travel to Australia. In conclusion, just go read it, it’s brilliant and hilariously funny and I cannot do it justice or give it enough praise. I enjoyed this book, though I had to read it in small doses. Her humor and tone can really get to be too much sometimes. I did think, however, that she got the parts about depression and mental illness exactly right.